I realized this morning, as I was trimming SuperBaby's toenails, that I hadn't done any footprint art with her since Halloween. 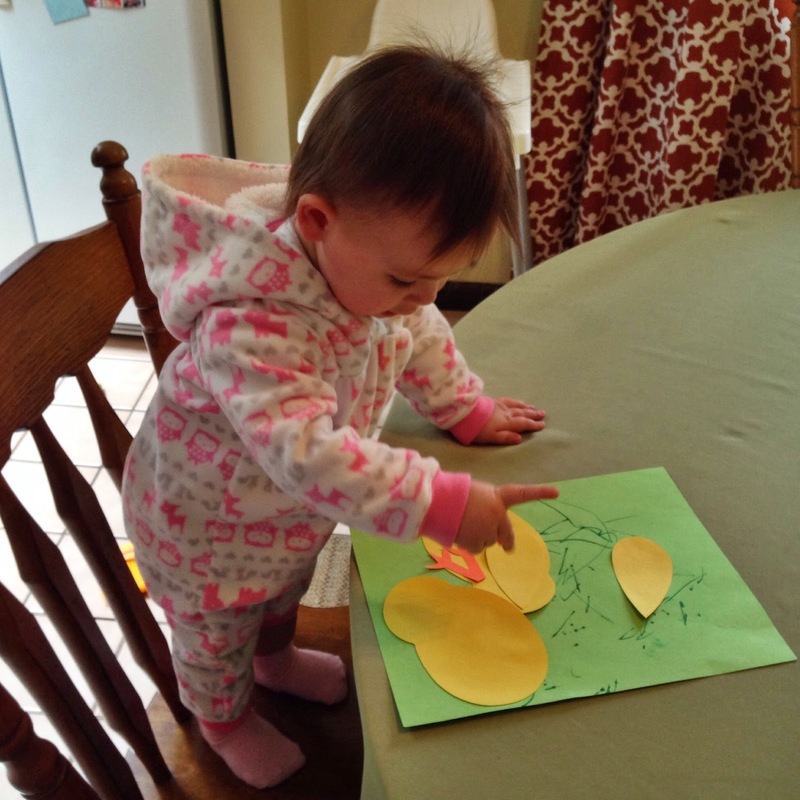 How am I supposed to remember how tiny and cute her feet are if we don't make footprint art?! When I was working at daycare, I made a binder full to the max with art projects and ideas, songs, and patterns for each of the 52 units I worked on with my Baby Bear class. Almost every unit has a footprint art project idea because footprint art is the only kind of art tiny babies can do, and everyone had to be involved in the action. I know what you're thinking. Seriously, Cara? 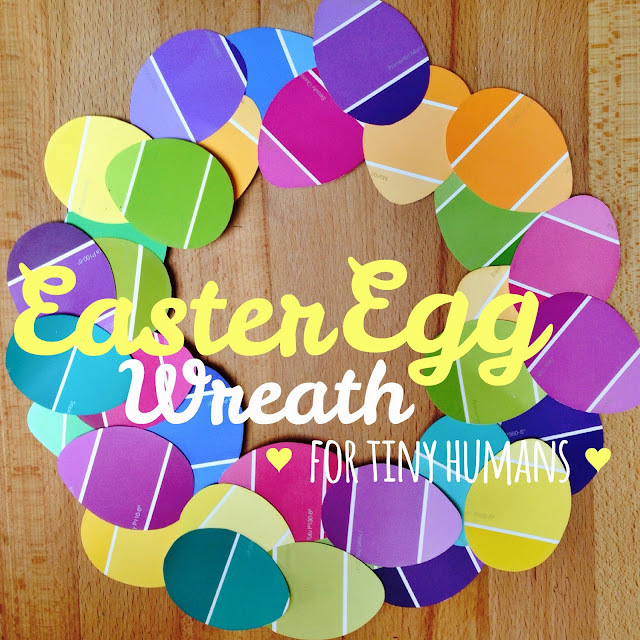 Another Easter egg wreath? 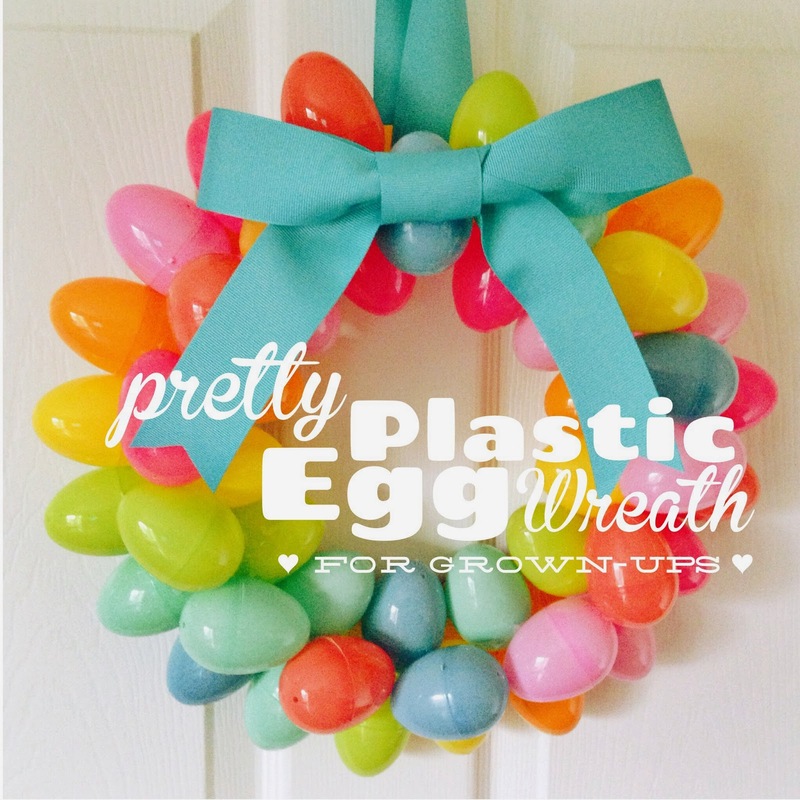 Yes, it's true that it is another egg wreath, but this one is way different cause it uses hot glue. And plastic eggs. And doesn't involve any littles hollering cause they have glue stick on their fingers. This is a grown-ups only wreath, and it's easy and super cute, and even better, suuuuper cheap! I know it looks like a million bucks, well at least $20, but it wound up costing less than $4. That is not a misprint. Haha. CoSI stands for Center of Science and Industry, which means awesome place to play and hands-on-learn about a million different things at the same time. The building looks like a giant cement caterpillar to me and it's right in the heart of Downtown Columbus which gives it automatic cool points. I love driving down there with all the skyscrapers and honking...it's like a miniature version of my favorite city on Earth: CHICAGO. Kinley and I met one of my best friends, Nicole, and her 2 year old nephew, Cameron, down there for an awesome field trip play date. 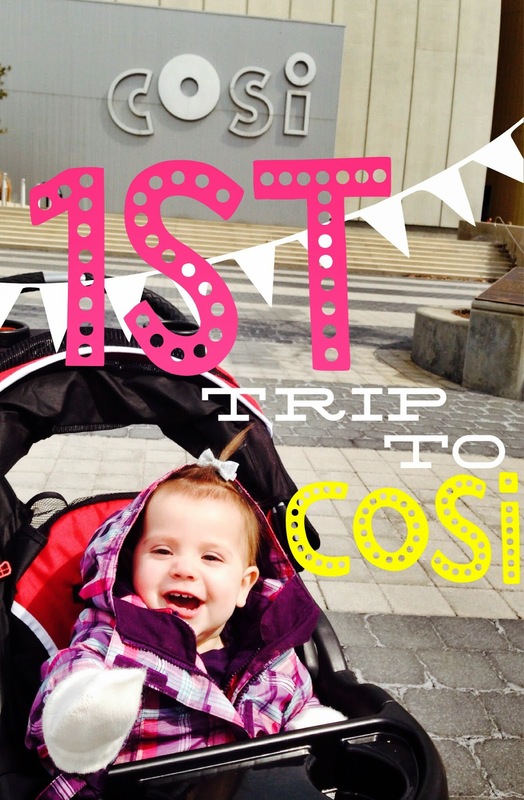 I hadn't been to CoSI in over ten years, but Nicole goes all the time with the boys she nannies for and knew exactly where to take us. We went quickly through a few rooms, but I'm gonna focus on the best places for littles: Kidspace and Ocean. 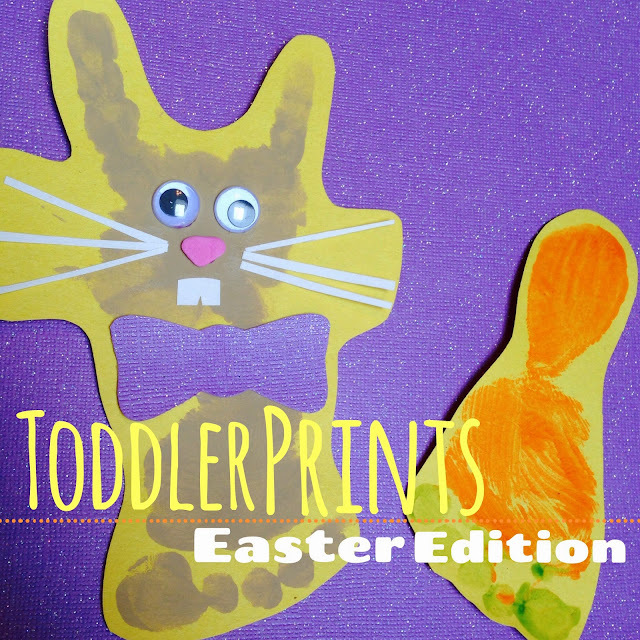 I've been so inspired by all of the awesome spring and Easter art on Pinterest and No Time For Flashcards' link party. 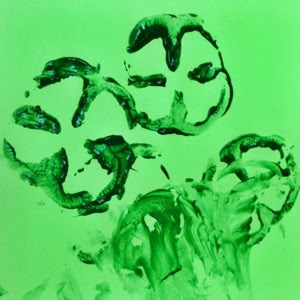 I have to admit, I was getting a little tired of green St. Paddy's Day art. With spring there are so many options--flowers, butterflies, sunshines, baby animals, and of course, everything Easter. 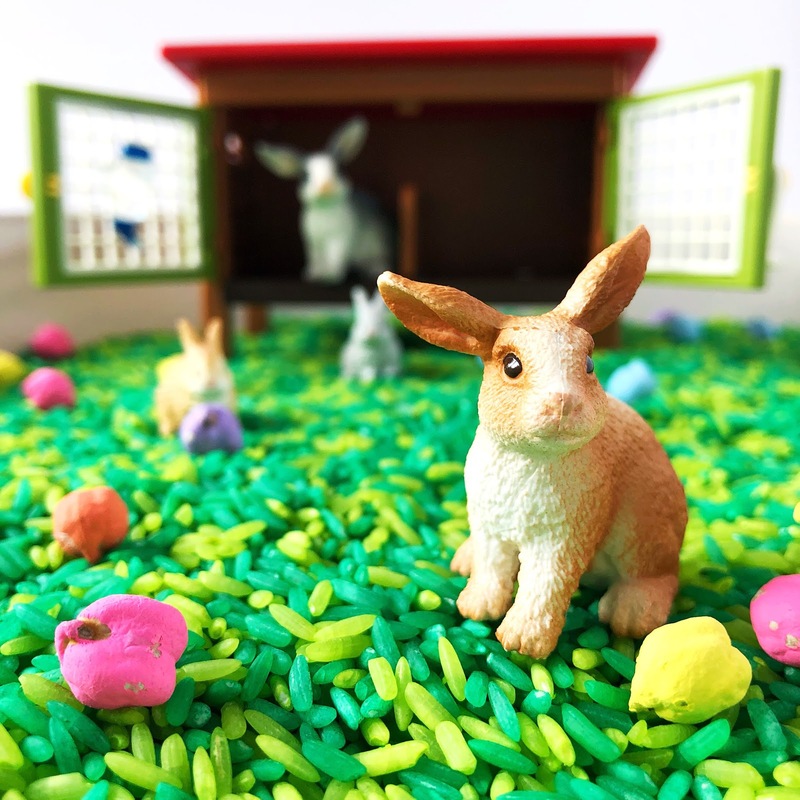 There are a ton of ideas floating around that use these adorable paint chip eggs and I thought Kinley and I definitely needed to get in on that free and cute action. Dave just happened to be making a run to Home Depot on Thursday, so Kinley and I invited ourselves along. When we got there, Dave went to go find his random screw and Kin and I headed over to the paint department. So, picture us. I'm holding Kinley and handing her one paint chip after another until we have a whole beautiful stolen rainbow. She insists on holding them ALL, and squawks loudly when I take them to straighten them out, which luckily doesn't catch the attention of the paint guy. I grab one last paint chip to complete our collection and notice that Kinley is laughing and doing her charming beauty pageant wave over my shoulder. Uh oh. She has just made friends with the assistant manager. Story of my life. That should teach me to bring my daughter along when I'm stealing, right? Thank goodness SuperBaby is cute and her wave is so charming...the assistant manager just gave us a wave and a smile, no interrogation with a light shining in our eyes. This time. It was one perfectly gorgeous day here in central Ohio. We went outside and enjoyed every minute of it, too. 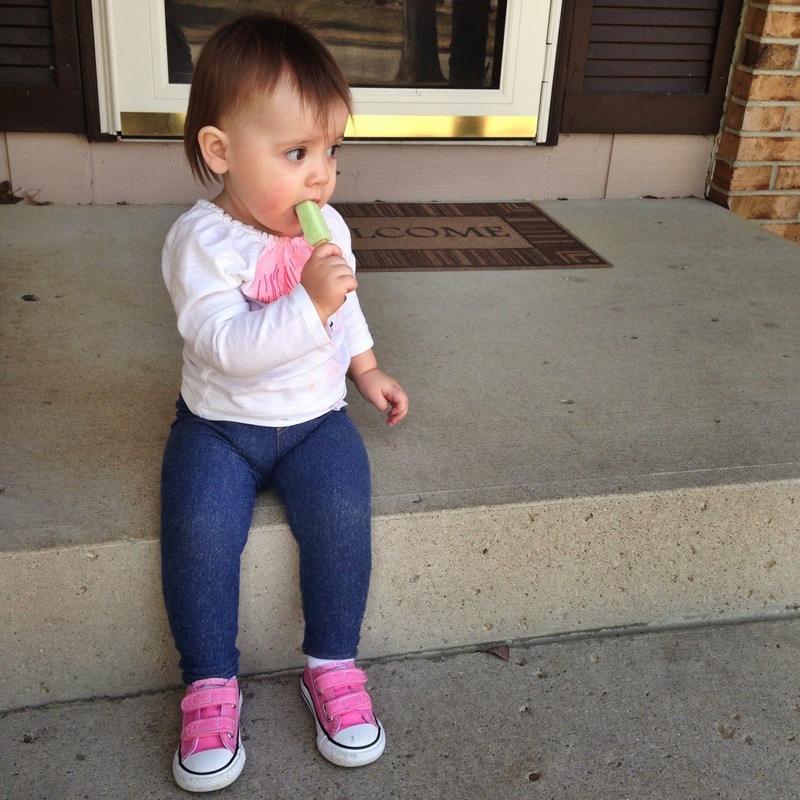 We went for a wagon walk around the block, played with Kinley's little pink car, blew bubbles, ate Popsicles on the front porch and took a nature walk around the yard. 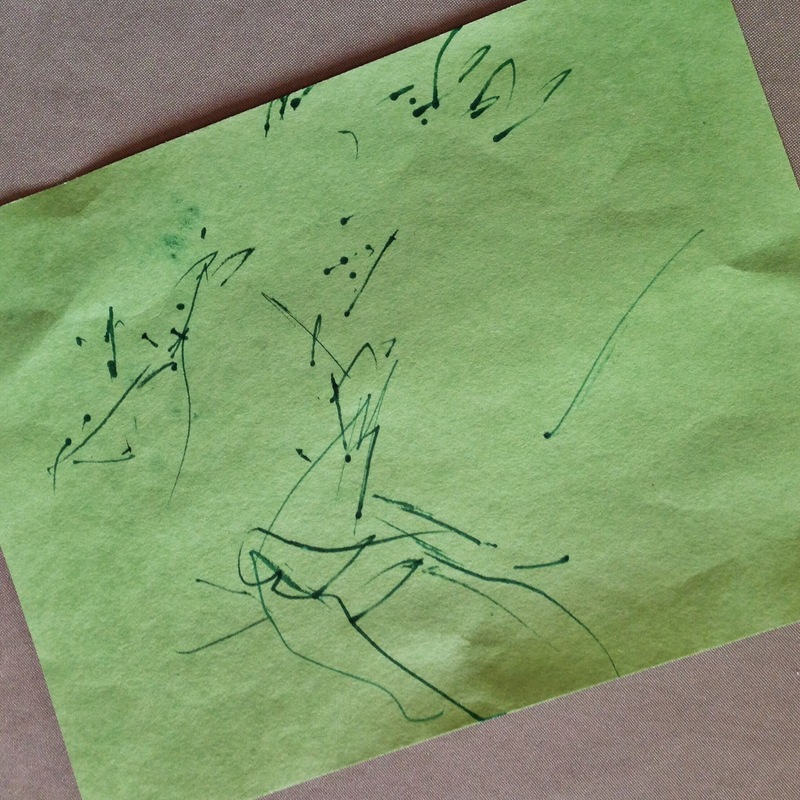 Kin was feeling brave today and touched the rough treebark, picked up sticks in the yard, laid on her tummy and caressed the still-dead grass, and ripped moss and dirt out of the ground with her tiny fingers and fingernails. As I was brushing the dirt off of her hands and saying, "Yuck. Yuck. Yuck." for the 12th time, I had a flashback to an art project involving mud that I used to have my daycare babies do and realized it would be the perfect project for my very own dirt-lovin' gal. So, it's not real mud, it's way better. 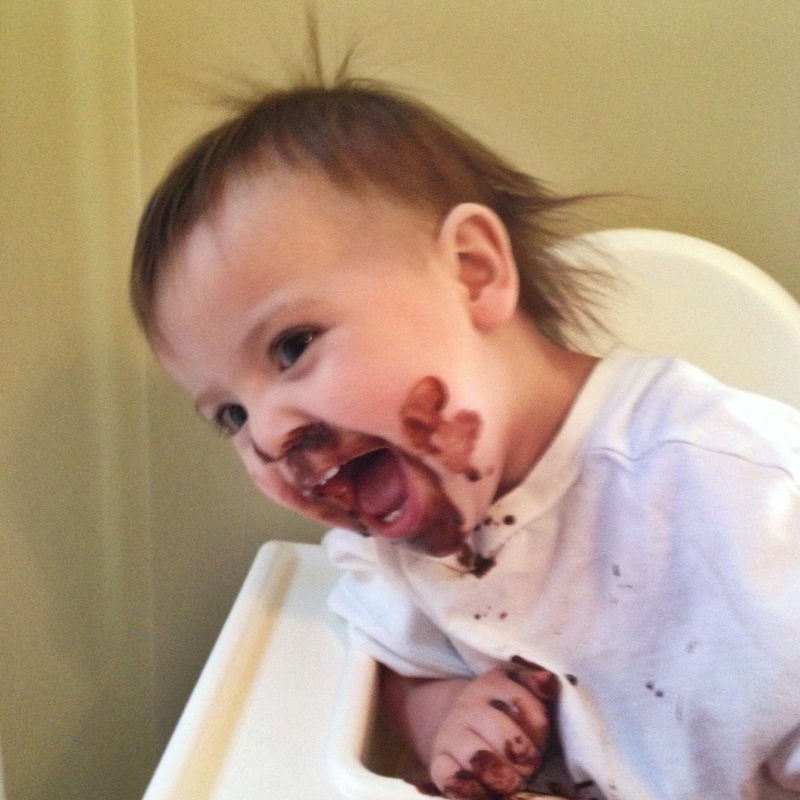 Delicious chocolate, super messy mud...pudding! 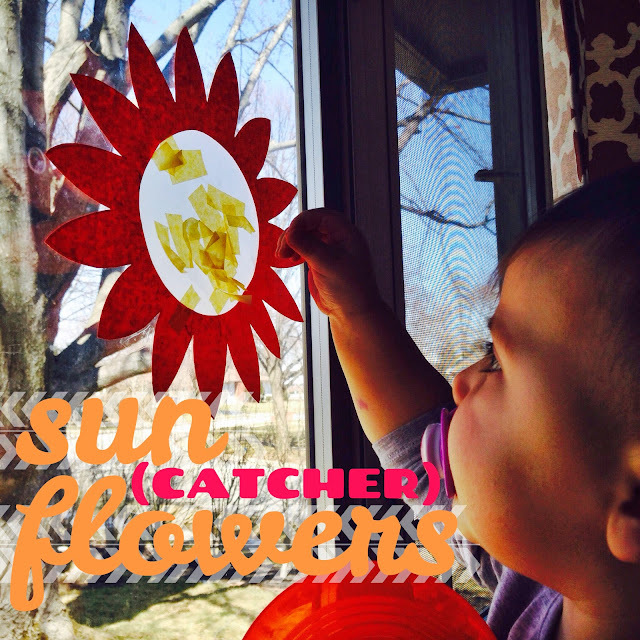 Warning: Try this project indoors only if you are a mom who doesn't mind cleaning up extra giant messes as long as your tiny human has fun while making them. 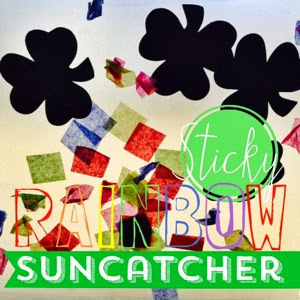 If this doesn't describe you, try this project when it's warm enough to turn the sprinkler on and have your kiddos work on it outside where they can hose the chocolate off without making a huge sticky mess in your house. 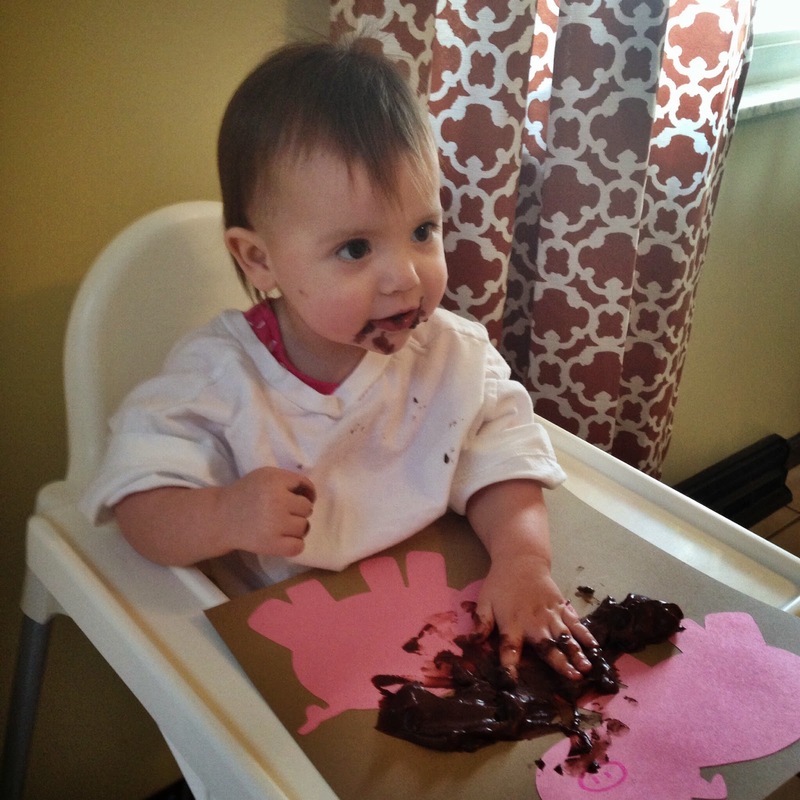 If you hadn't noticed already, I am the fun-messes-are-worth-it kind of momma, so we went for it! 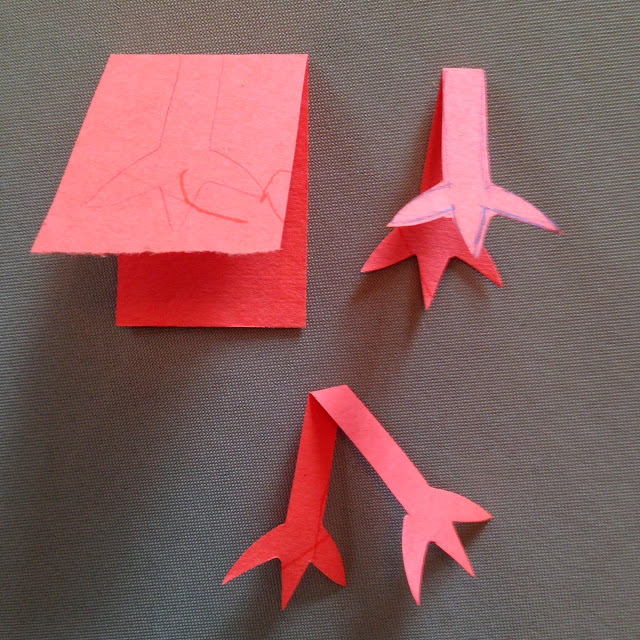 Cut out your pig stencil and trace it twice on your pink construction paper with pencil. 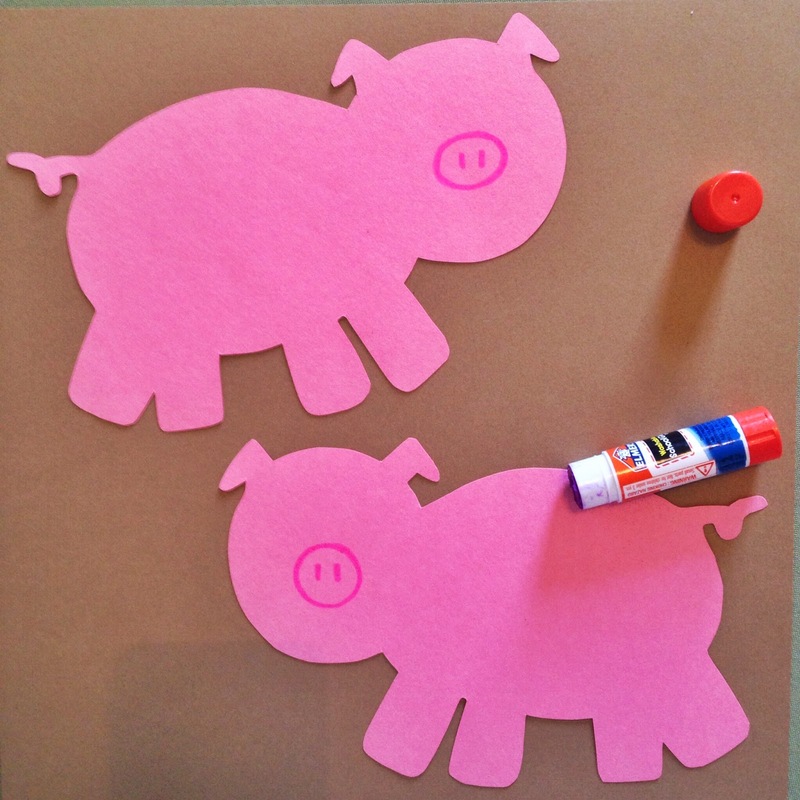 Cut out the piggies, draw their snouts on with your pink marker, and glue them to your brown background paper. 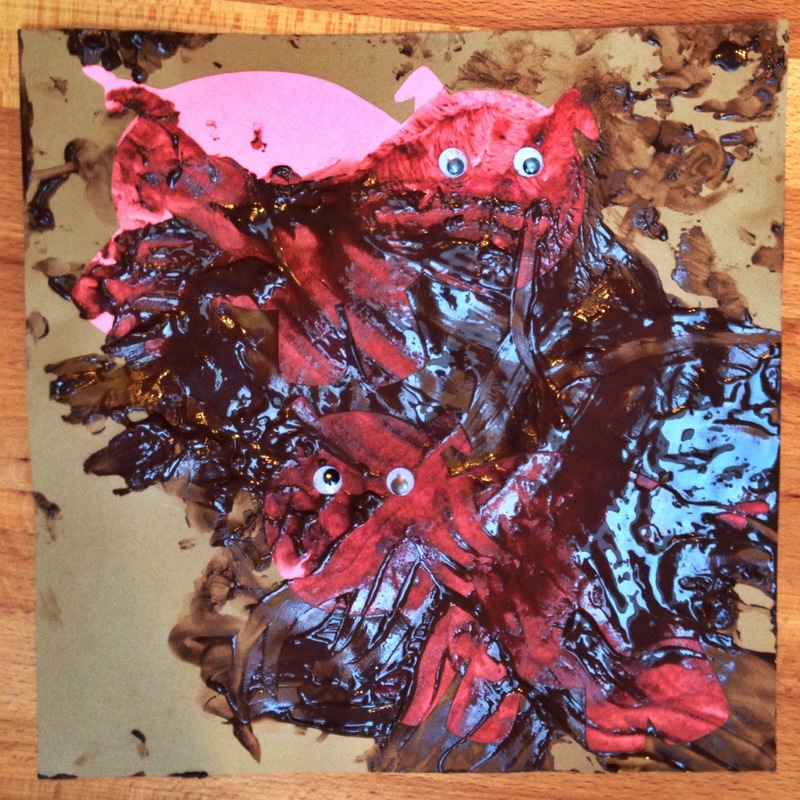 Get your kiddo's paint shirt on, batten down the hatches, and plop some pudding right on the piggy paper. 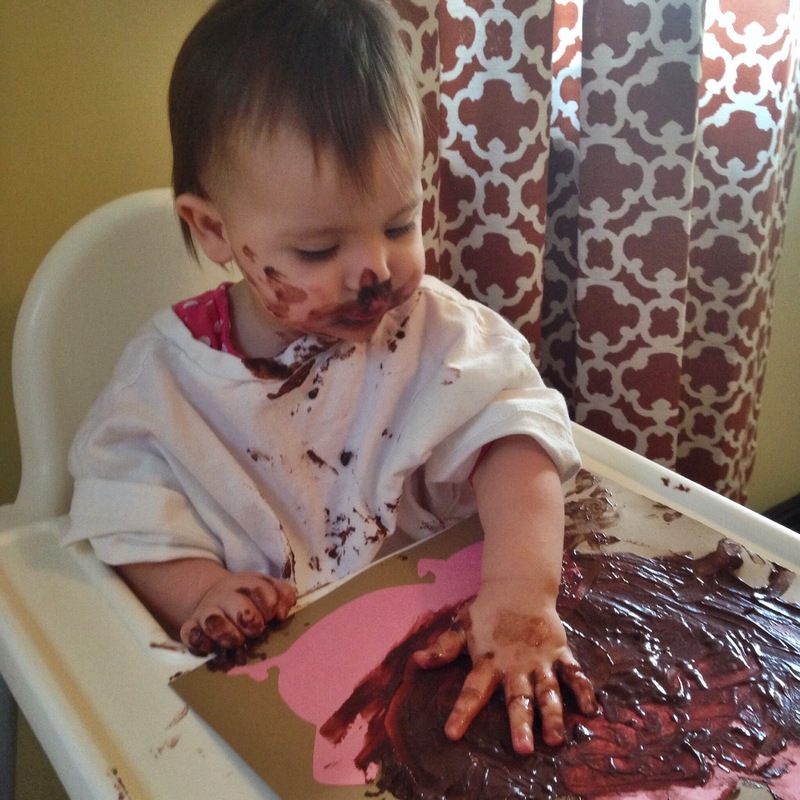 You may want to don safety goggles, because once toddlers figure out that paint is pudding, things get crazy really fast! K was completely covered, and couldn't have been any happier. 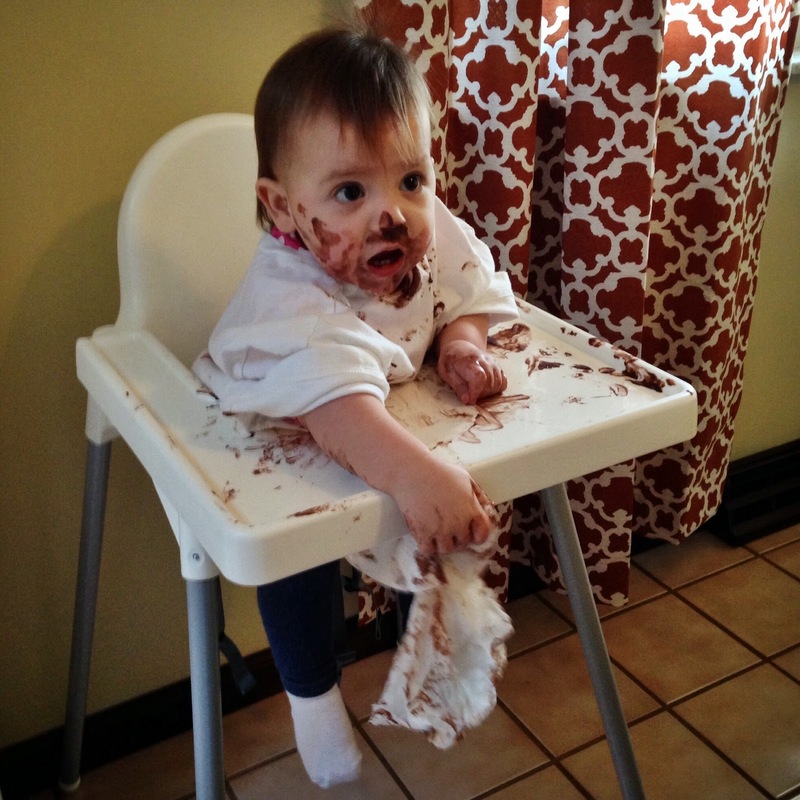 She splashed in the pudding, and smushed the pudding between her fingers, and finally used the side of her hand like a squeegee to scrape off as much pudding as she could to transfer to her mouth. She had a blast! I've learned from experience to wait until all the painting is done before sticking on the googly eyes, otherwise they just look like bumps under the pudding. I did this part for Kinley. You usually don't even need a glue stick if the pigs are good and covered with the sticky "mud." She may have missed a few spots. I used to do this project every year during our farm unit, and aside from a few babies with sensory issues, all of the babies I took care of over the course of almost 7 years had fun with this one. The only drawback is that once they figure out that this paint tastes good, they try to eat every paint they come in contact with after this one...nothing like scraping black paint out of a whole bunch of unhappy little mouths. 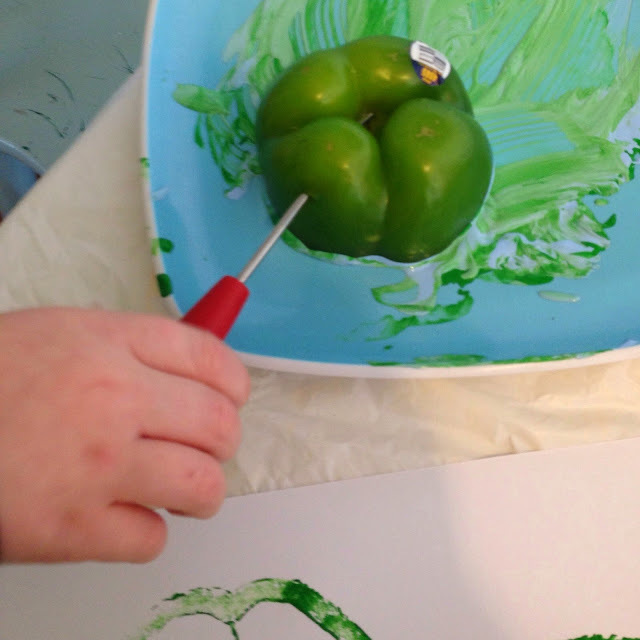 Good thing fingerpaint is non-toxic. I've got another chocolate pudding paint project and a couple of butterscotch pudding paint projects up my sleeve, so if your kiddo likes this one, stay tuned. 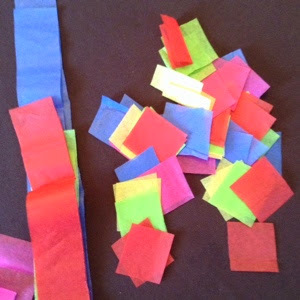 Bonus, this project is sensory and art rolled into one super fun, super yummy mess! 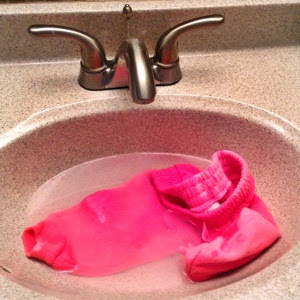 I hope you'll give it a try, it's totally worth the scrubbing, I promise. And another bonus, you won't be able to resist snuggling your slightly chocolate scented kiddo. Oh my gosh! I am sure I'm not the only one who couldn't be happier that it's finally spring. I love the winter and snow and being cozy, but after months and months and months of snow and freezing, I always yearn for leaves on trees and flip flops. 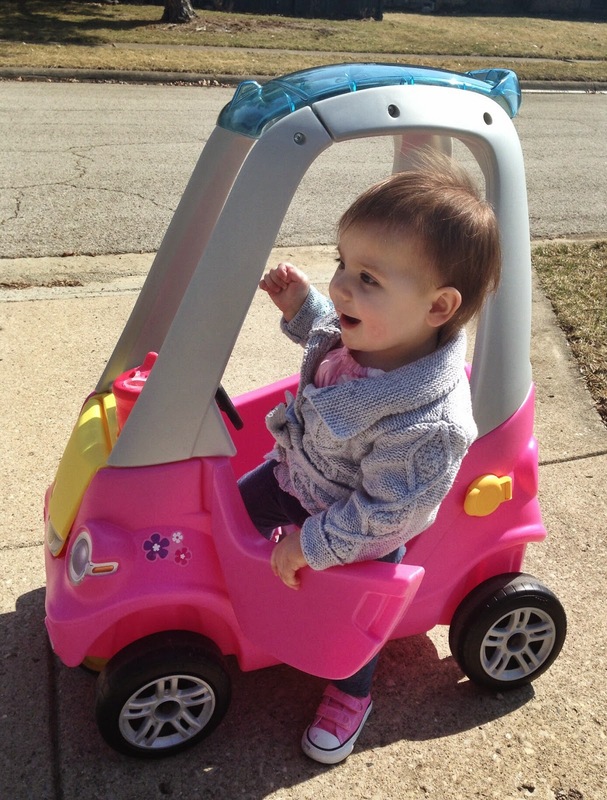 Plus, I am so sick of wrestling with coats and car seats I could scream. I read an article about how you're not supposed to put your kid in their car seat with a coat on, and after reading it I felt too guilty to ignore it. So since then, I put Kinley's coat on and take it off and repeat for every stop we make. We hosted my little sister's 20th birthday dinner at our house last night. Kinley and I blew up a few balloons for the front porch and went outside to tie them to the banister and she was the happiest little baby with the spring breeze ruffling her hair. 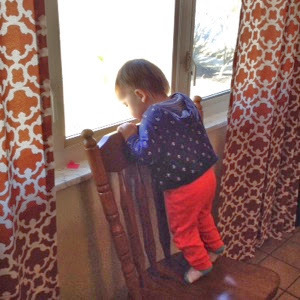 When I took her back inside, though, she just stood at the door and screamed, cried real tears, and pointed her little finger outside. She was so sad that I gave in and took her back out on the porch to color Sam's birthday sign. 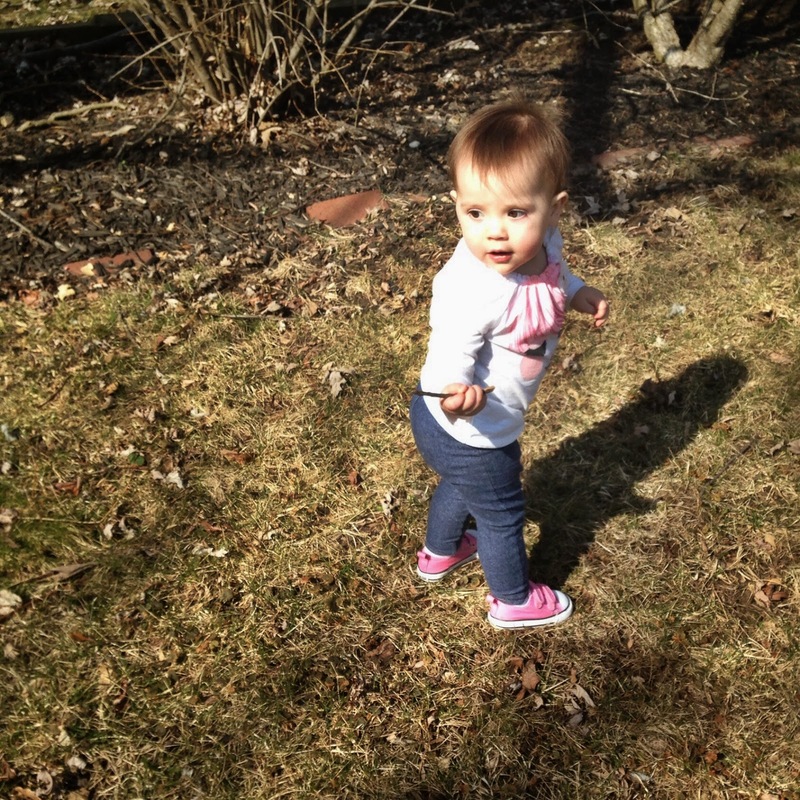 Even Baby K has spring fever! 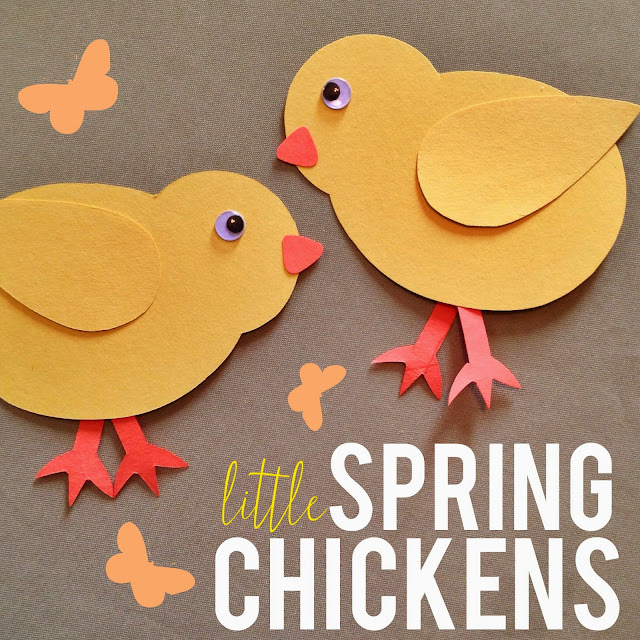 Why not kickoff our spring celebration with a cute little yellow chick day? Kinley had sooo much fun putting this project together, which was probably due, in part, to the fact that she was allowed to stand on a chair again. She is so busy these days, my options are getting limited in the stay-in-one-spot-and-focus department. I made a stencil for you with all the chick parts--beaks, legs, bodies, and wings. I will upload it ASAP. 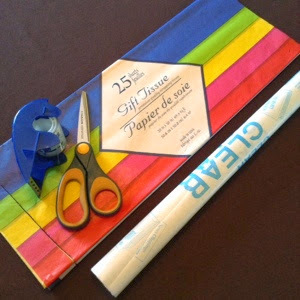 All you have to do is print it out, trace them on your colored paper and cut them out. 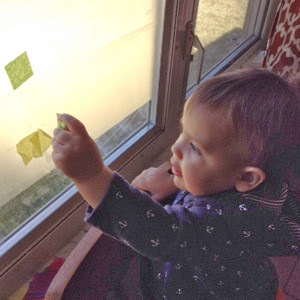 I did the tracing and cutting while Kinley napped, but if your kiddo is learning to do these things, just let them take over those steps. So, I traced the leg pattern with the top of the leg on the crease of a piece of paper folded in half, cut them out, spread the legs apart a little and made a new crease. If you think this is too much, you can just cut two separate legs, I just thought having one piece to stick on instead of two would be helpful with Kinley's super short attention span. Now, all of your stuff is ready. 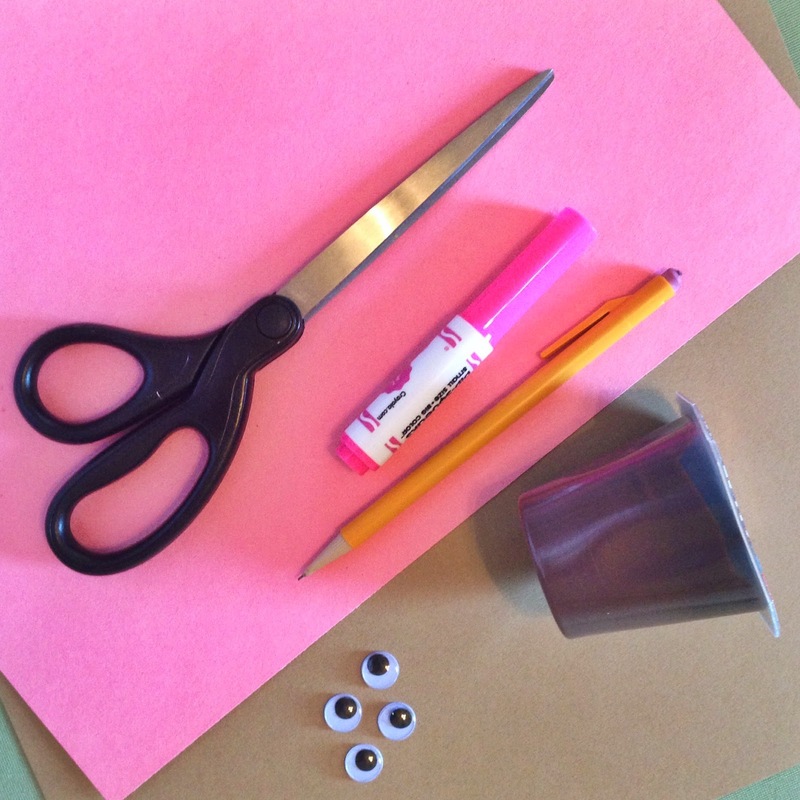 Let's get crafting! Step 1. 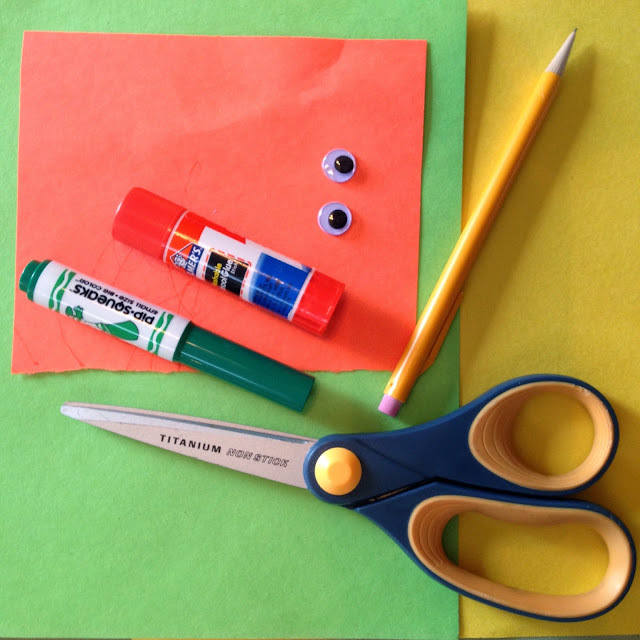 Use your green marker to color some blades of grass on your green paper. Step 2. 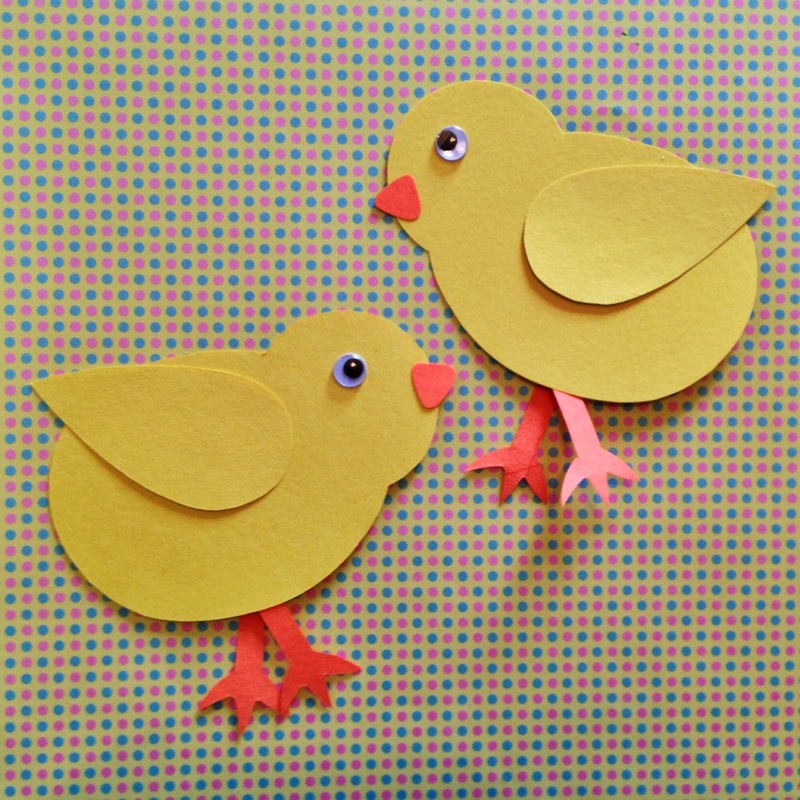 Glue all of your chick pieces to the grass paper. 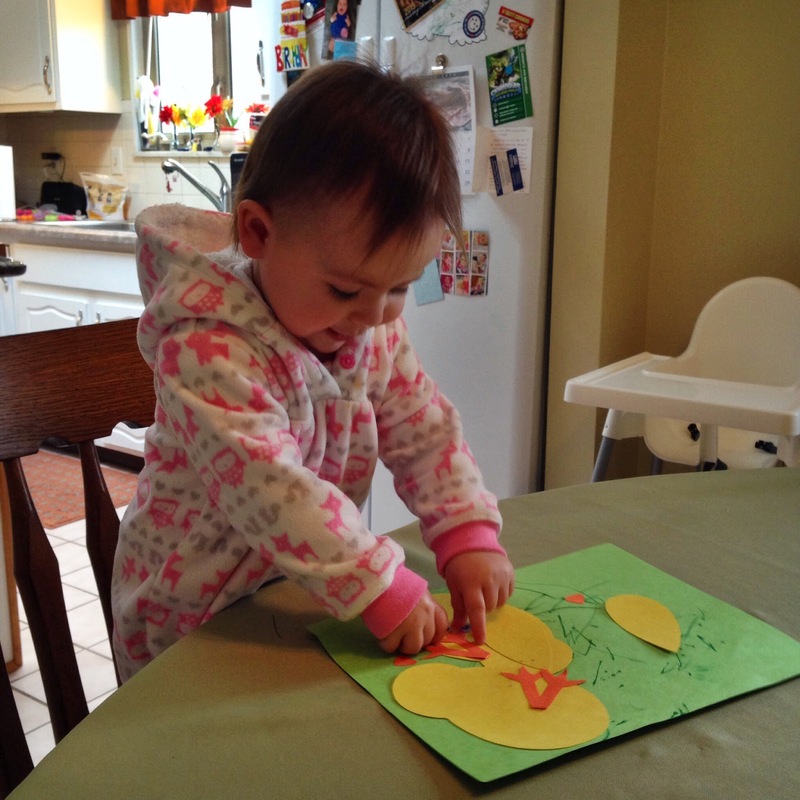 I put glue on the backs of everything for Kin and she had so much fun sticking them and resticking them. The sticking things wherever she wanted was definitely her favorite part. Well, favorite part next to licking the glue off of the googly eyes. Blech. 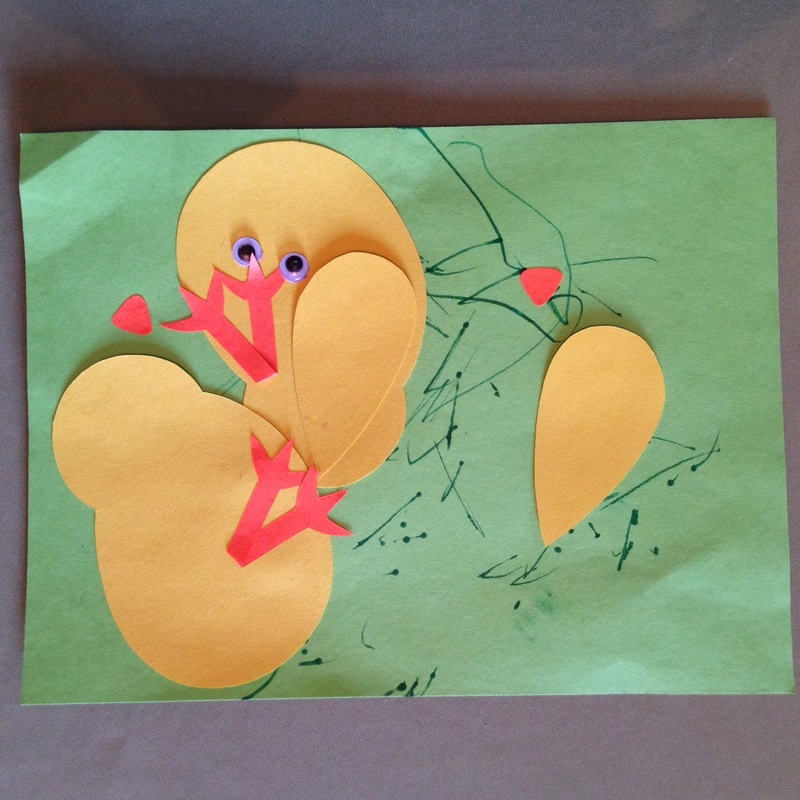 Kinley couldn't have been more proud of her abstract baby chick masterpiece! As soon as her daddy stepped in the door, she yelled, "DA!" and ran pointing to the cabinet where her picture is hanging. 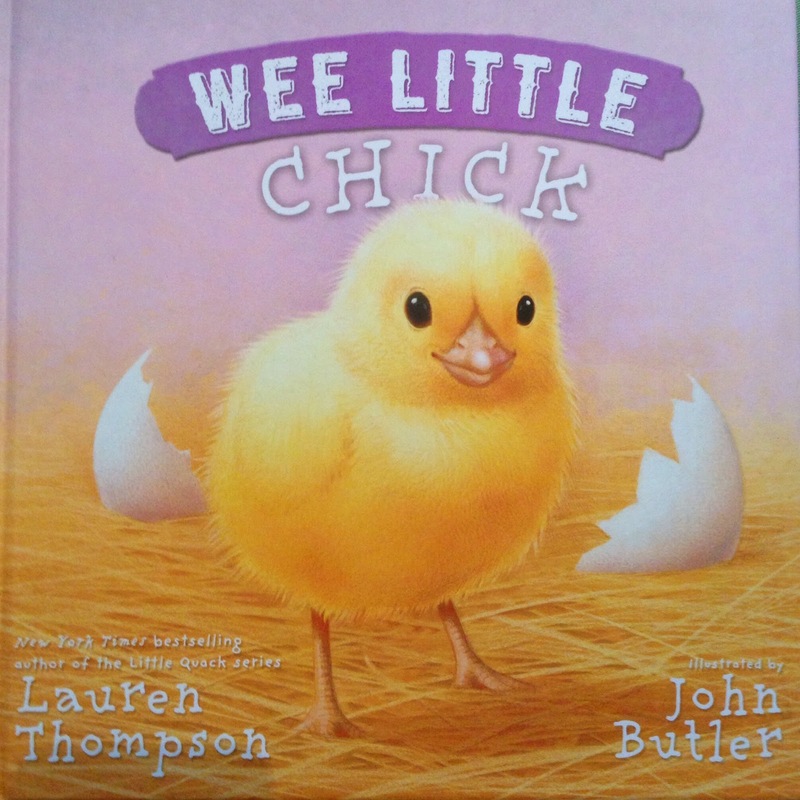 And when he told her what a great job she did, she insisted on standing on the counter and pointing to each chick part. I haven't decided if tomorrow will be a flower day or a bunny day or a lamb day, but whatever I choose, it will have absolutely nothing to do with winter...yay, spring! My, previously mentioned fabulous Aunt Becky texted me a couple of days ago looking for ideas for fun stuff to entertain a 5-month-old with. The first thing that came to mind was sensory bottles. 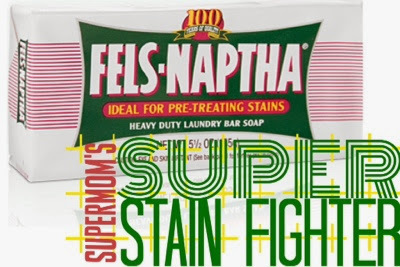 Becky had never heard of them, so I thought maybe they would be a good thing to share with you, too. 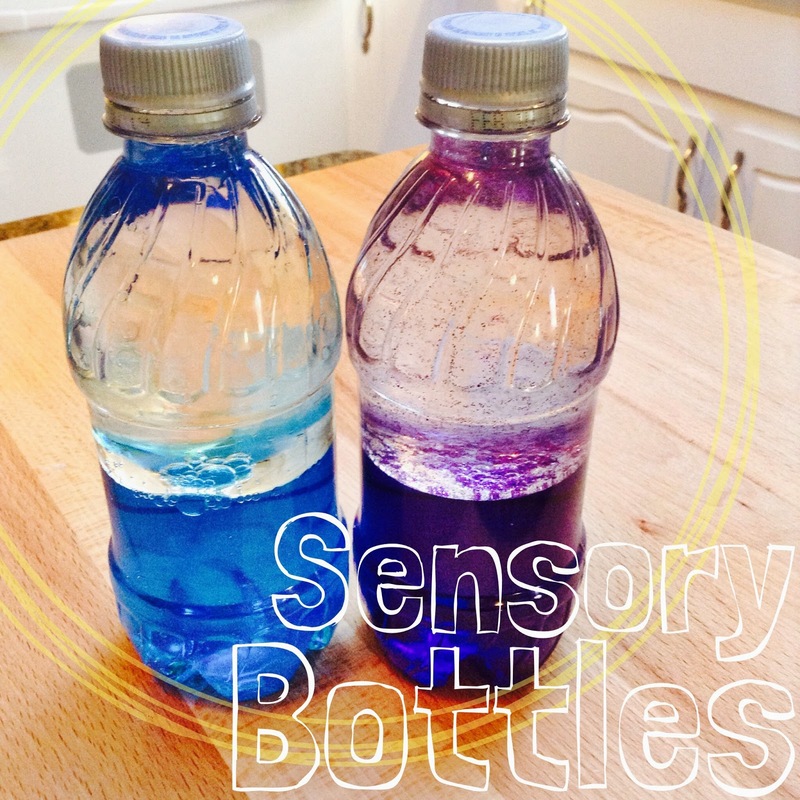 I used to make new sensory bottles for my daycare babies all the time. The cool visual ones were a big hit with the littles stuck on their tummies for neck strength/crawling practice, and the bigger guys loved the shaker ones. Kinley loves all of her sensory bottles--I'm pretty sure she has at least one tucked in each room of our house. I try to keep the majority of her favorite ones in one of the toy bins she can't reach yet, and I only pull it out once in awhile when I need a few minutes to get something done without her "helping." If she hasn't seen them in a week or so, she is mesmerized like they are all brand new again...pretty helpful. Another great thing about the visual ones, especially, is their calming effect. I've seen lots of articles about handing one full of glitter and watered down corn syrup to a kid stuck in time out or having a meltdown. Distracting them by having them watch the glitter slowly fall down to the bottom through the corn syrup can be super helpful with getting them mellowed. These examples are just a few that Kinley really likes. There are so many possibilities and, if you want more info or ideas, searching "discovery bottles" or "sensory bottles" on Google or Pinterest will give you about a million options. Wow. What a completely terrible day. 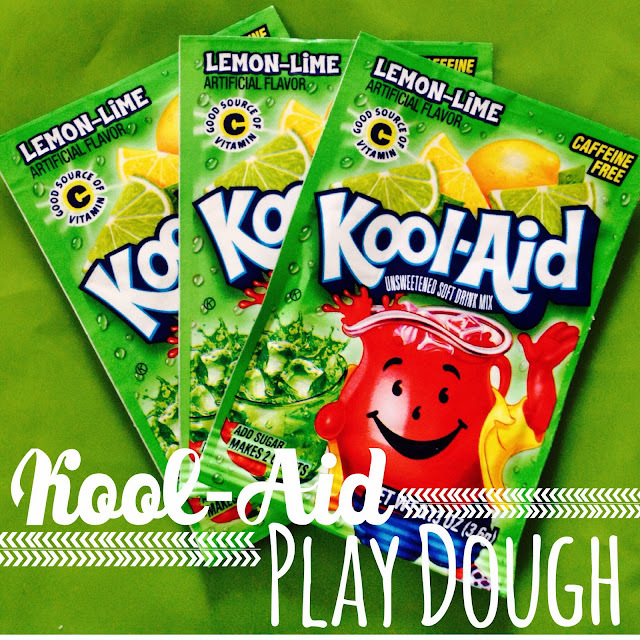 St. Patrick's Day 2014 was a complete bust, with the exception of our new play dough recipe. Everything else, not cool. Speaking of Twitter, I'm trying it out. I feel like I need a mentor on that crazy network. I find myself googling everything that happens, like "What's a retweet?" and "What does 'promoted' mean?" It's a whole new world. I followed a few of my favorite celebrities, because it forced me to, and most are no longer my favorites. How do people have time to tweet every thought that enters their minds? And why do they want to? And, even more importantly, why would anyone want to read all of them? 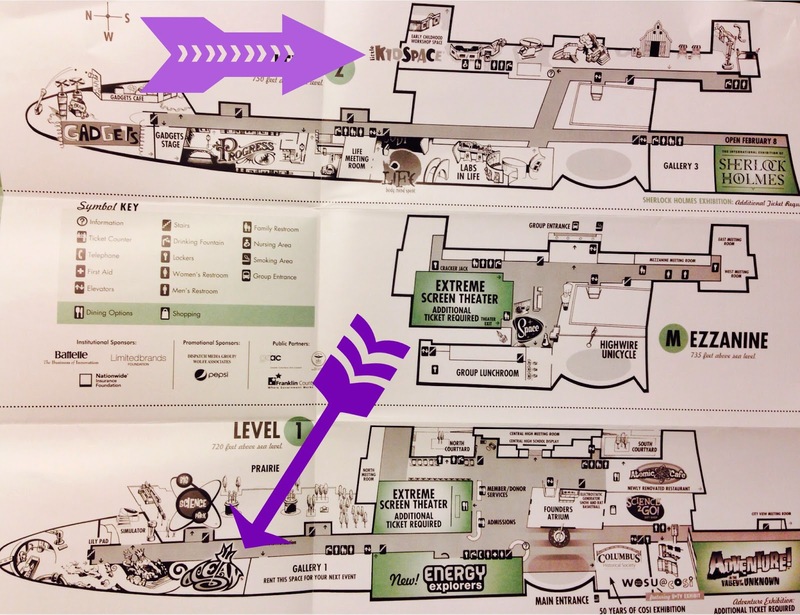 I have a feeling it's going to be a big fail for me. Back to the terrible, horrible, no good, very bad St. Paddy's Day. I stuck my finger in my poor K's mouth on Sunday to see why she was drooling so much and also chewing on everything from hair bows to Little People, and found not one, not two, but THREE molars making their way through her tender gums. That not only explained the puppy-like chewing of everything in sight and the gallons of saliva pouring out of her mouth, but also explained the serious case of attitude she'd been rocking for the past few days. When I was checking on the status of those big mean teeth, I found that the extremely sharp tips had come through and her gums were really swollen. Poor little baby girl! 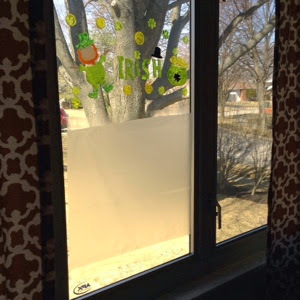 Welp, there went all the plans I had for our day of Irish fun. She didn't want to color her leprechaun hat headband. She didn't want to dig around in green Jello. She didn't want to dance a jig all around the kitchen with her momma. The only things Kinley was interested in today were whining, getting snuggled, lime Kool-Aid play dough, splashing in the germy food water in the dishwasher door while I loaded it, and putting everything she could get her mitts on in the garbage (unfortunately, nothing gets in the way of this girl's love of throwing stuff away.) Oh, and did I mention whining? Now that would be enough to make this St. Pat's a bust, right? Well, there's more. Dave and I have been excited about corned beef and cabbage for a week. We got all the stuff for it at Meijer yesterday and I put everything in the crockpot as soon as Kin and I got up today and set the timer for 8 hours--an hour longer than the recipe calls for, because we had a piece of meat a pound larger than recommended. With an hour left, I rushed around and cooked Kinley a different dinner (fish sticks, peas, green jello, rice pilaf and a smoothie) because she's been super picky lately and I didn't want to clean her portion of our Irish dream feast off the floor. So, I plated up K's food and called Dave in to cut the meat. He informed me as soon as he cut into it that it was not even close to being done. And the carrots were still crunchy. After eight hours. Apparently our super old crockpot had kicked the bucket. Perfect timing. 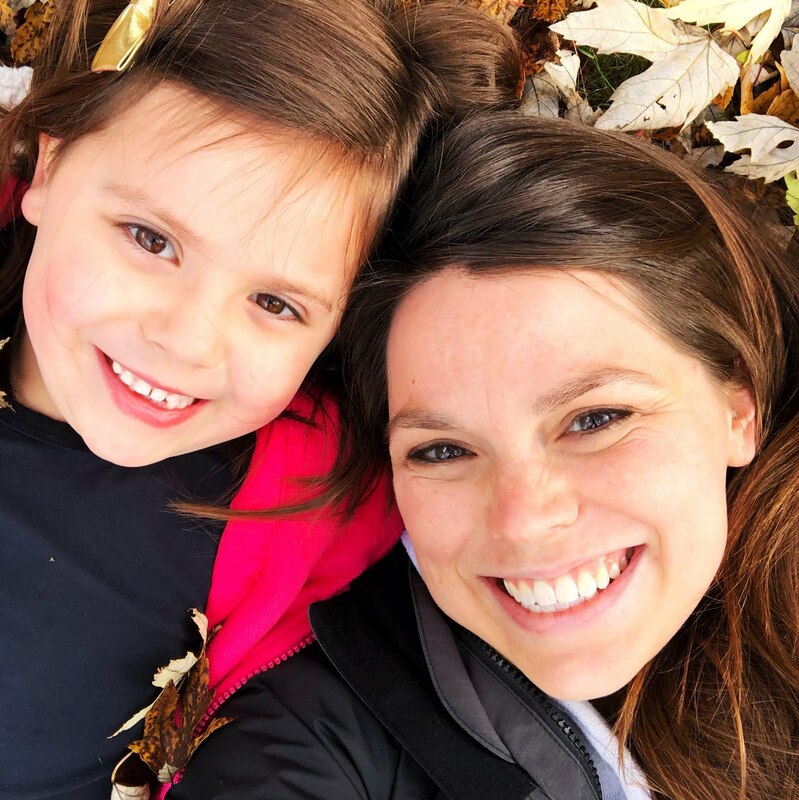 I sat down with Kinley so she would at least have some company while she ate dinner and tried to decide whether I felt more like crying or shot-putting the crockpot into the neighbor's yard. She happily munched on her fish sticks, ate two bites of pilaf and launched her plate, quickly followed by her smoothie, off of her tray. Wow. This day totally did not sham-rock. It didn't even sham-meh. 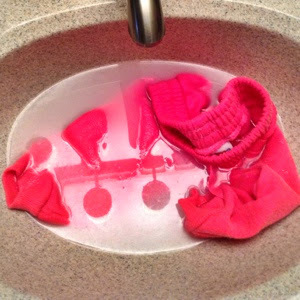 My sweet husband ordered me off to take a hot shower while he cleaned up our Goo and the dishes and put our dinner in a pot on the stove to actually cook. What a day. 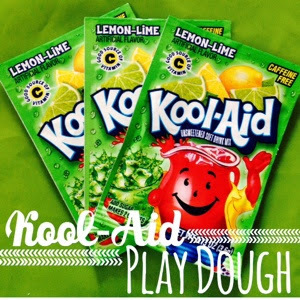 At least we have Kool-Aid play dough, and that play dough just happens to be awesome. Surprise! 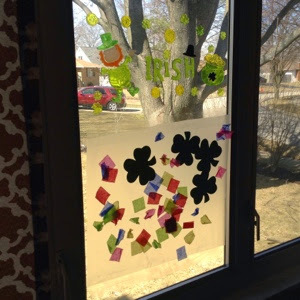 SuperMom is here with yet another green St. Patrick's Day craft. I keep hearing good feedback from the art project ideas so I keep putting them out there, but I hope I'm not boring you. 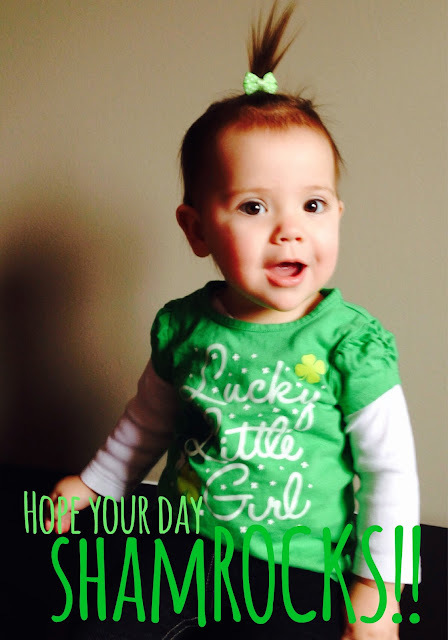 Kinley, I'm pretty sure, is completely over all things Irish. 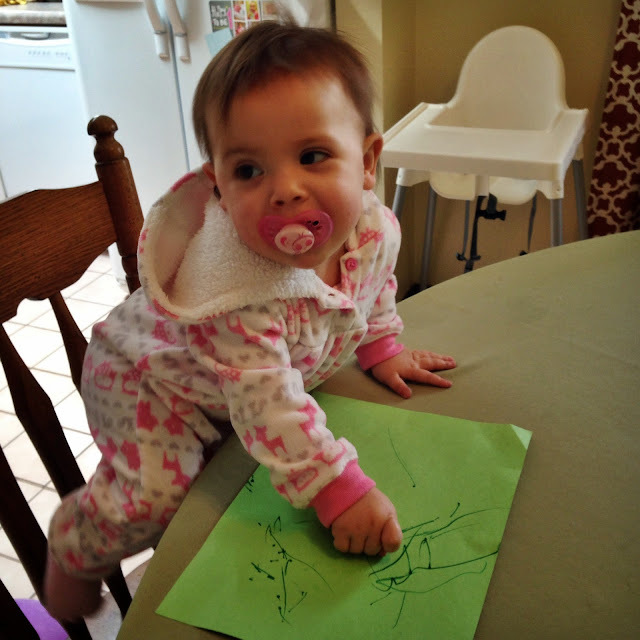 Today, when I squirted fingerpaint on her art paper, she just starting screaming and pointing her finger at me, which I took to mean, "You CANNOT be serious, Mom! Do we not have any paint left other than green?!" And then she just whacked her hand on her paper a few times and tried to climb out of her high chair. 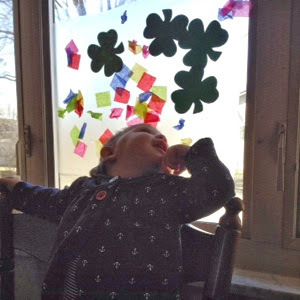 Lucky for her, and you, there are only a couple of days and a couple of green projects left. Hang in there. This project is really simple. 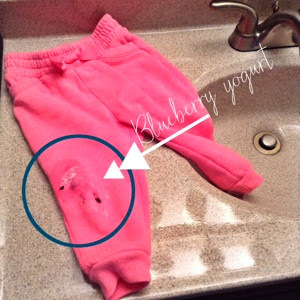 I saw it on Pinterest a few weeks ago and had to try it with Baby Kinley. The link from the pin was broken (don't you hate when that happens,) but it seemed simple enough so I just went for it. First things first, cut the pepper. The bottom part of the pepper is going to be your stamp, so you'll wanna leave it tall enough to grab on to. I cut mine down the middle to see what I was working with and decided to trim off a little bit more so the stamp would look more like a four leaf clover. 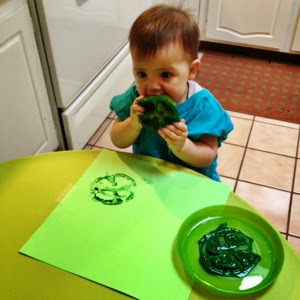 Squirt some green paint on a plate big enough for your stamp to fit. Now, dip your pepper in and make sure the whole cut edge is coated with green paint. 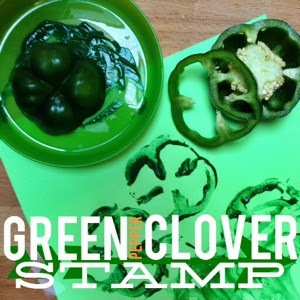 The time has come to get your stamp on! 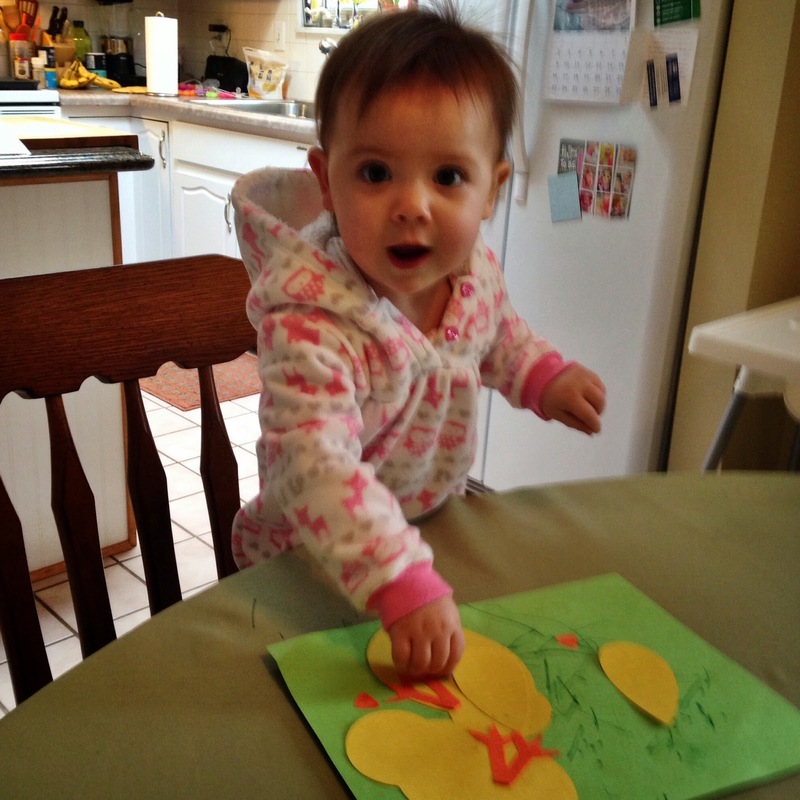 I sometimes feel like I am on a timed game show when I am doing art with my girl. Like the minute I get her art shirt on, the timer starts and I'm racing around and showing her what to do and constantly telling her what a good job she is doing and making sure she's not ingesting too much paint. 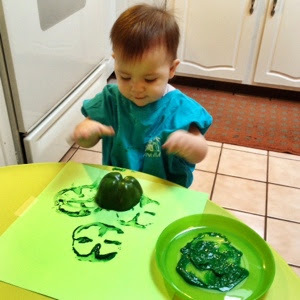 A few moments of fun pass...and then she's completely over it and wants out of her paint shirt right this minute, and I've got approximately 3 seconds to get that green goop off of her fingers before she will make my naptime project wiping it off every surface within her reach. 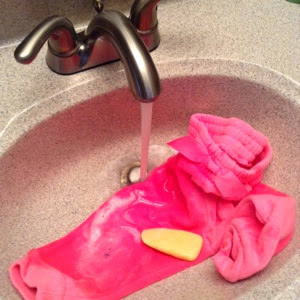 Wipe, wipe, wipe. Hug, congratulate, hug. Annnnnnnnd...TIME'S UP. Wipe sweat off brow and collapse on the couch to catch up on Grey's Anatomy. Well, dream of collapsing anyway. Her little smile when she's so proud of her art, that adorable giggle when she tries something new, and all the memories we have already made in the middle of these chaotic, nutso art projects make every pulse pounding second worth it. I'll be honest, I start planning the next one just as soon as one is done. That's the whole beauty of being a stay at home mom--projects and fun and spending every second soaking up my sweet messy baby time. If your artist is older, you could add stems or smiley faces or glitter...endless possibilities. 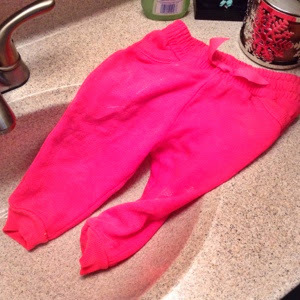 **UPDATE** My aunt Becky tried his project with her smallest cutie pants, Weston, and she said the handle method worked great! 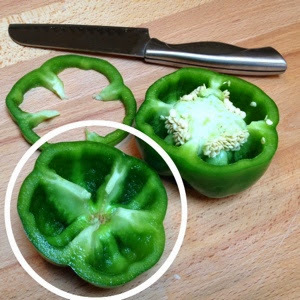 My dad also came up with two new ideas for making the pepper easier to hold: cut finger holes out of the pepper -or- just cut the whole bottom off of the stamp to eliminate the suction cup effect.